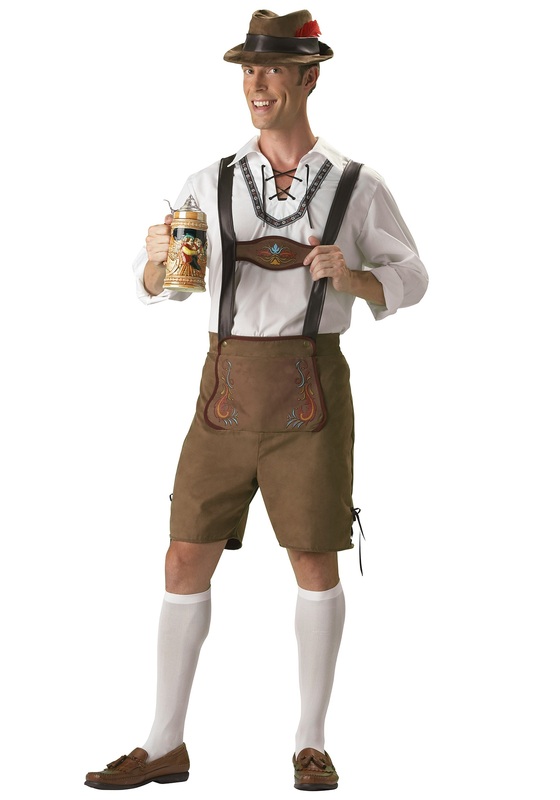 Become the best dressed Oktoberfest beer man in this costume! 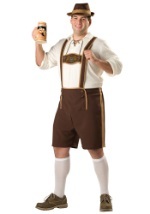 The costume includes a realistic pair of polyester brown Bavarian lederhosen. These shorts have a front panel with ornate decoration, black lace accents on the legs, and an elastic band in the back of the waist for a comfortable fit. 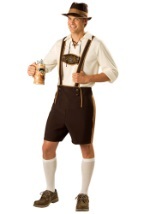 The attached suspenders have the feel of leather and have accents to match the shorts. 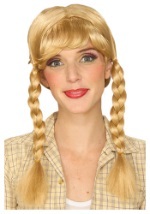 The suspenders are adjustable in the back. 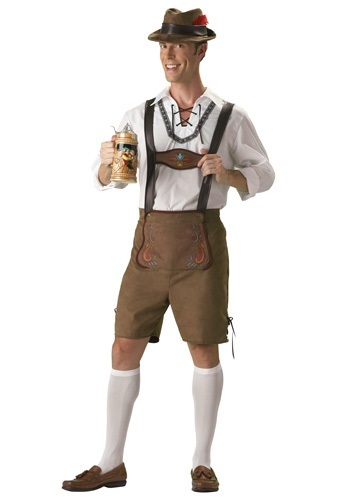 The white shirt is a cotton/polyester blend and is the traditional German style with a lace-up collar. 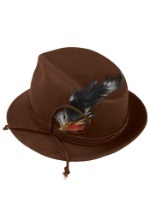 The soft brown hat has a red feather in the band and measures about 22" in circumference. 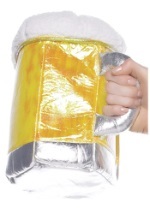 A pair of tall, stretchy white socks is also included. 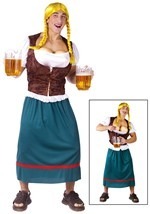 Find all the cute beer babes in this funny mens costume.